Categories: Transmission Oil, Under Hood. 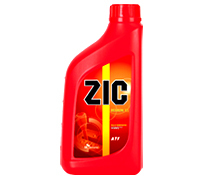 ZIC CVTF MULTI is a transmission fluid designed for use in chain and belt driven continuously variable transmission systems in a wide range of vehicles. It provides optimal friction performance that improves fuel economy. 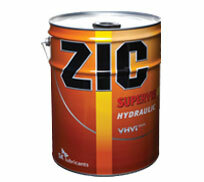 ZIC CVTF Multi allows smooth transmission shifts, providing a comfortable drive. 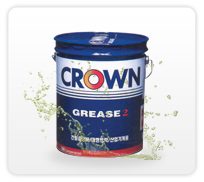 Recommended for continuously variable transmission of all kind. ZIC CVTF Multi Minimize Friction between belts and pulleys to ensures protection against fatigue and slip damage. 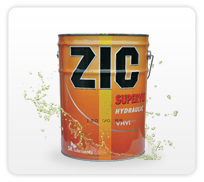 ZIC CVTF Multi has Very High Viscosity Index which provide stable viscosity in both Low and High Temperature application. 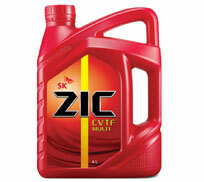 ZIC CVTF Multi Increase Fluid Service life through sheer stability and oxidation stability performance. 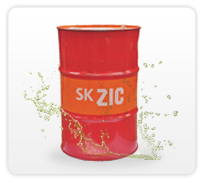 ZIC CVTF Multi Provide durability for fuel economy and friction optimization with synthetic base oil and dedicated additive system. 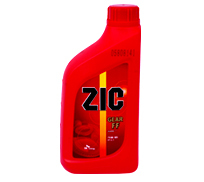 ZIC Multi CVTF prevents shudder and vibration problems and allow smooth transmission shift which provide comfort to drivers.